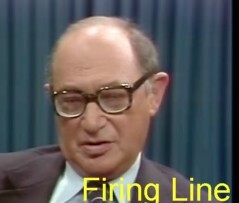 Firing Line Video Showing Debate On Egypt Peace Treaty After The 1973 War. 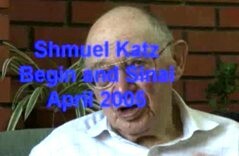 Editor's Note: Shmuel Katz appears on a special edition of Firing Line taped in Tel Aviv on March 16, 1979. 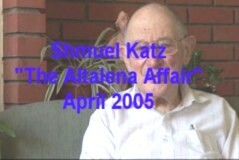 He debates Shlomo Avineri on the Israel-Egypt treaty.